to help expedite your claim. 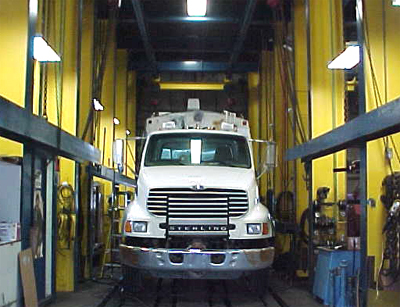 While quality is what we pride ourselves on, we are equally concerned with “downtime”. 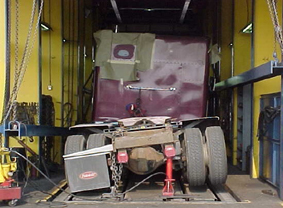 Our vast experience and array of modern equipment allows us to repair light, medium & heavy duty trucks, dump trailers, cranes, booms, and other specialized equipment. 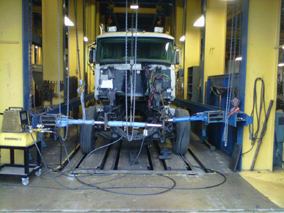 Our facility is equipped to do the complete repair to your vehicle under one roof. 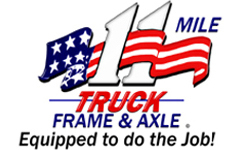 (c) 2010 11 Mile Truck Frame and Axle.